Father’s Day is coming up pretty fast! It seems like the month of June is just flying by! I know guys can be hard to buy for sometimes so I thought I would try to find some unique ideas for Father’s Day Gifts. Below are several ideas for Father’s Day. I have them broken down into different topics. Don’t forget there is still time to order something online, especially if you have Amazon Prime. If you don’t, may be a good thing to try, you can get a 30 day Free Trial of Amazon Prime! I love my Prime benefits. I really love the free 2 day shipping! Nothing says unique like a handmade gift. If you are not a DIY type person but love to give handmade gifts, these ideas may be great to give for Dad’s Day. If he loves playing sports or watching sports, some of these would be great ideas! I know some pretty funny dads out there who love getting gag gifts! Laughter is always great to give. Look here for more funny gift ideas! 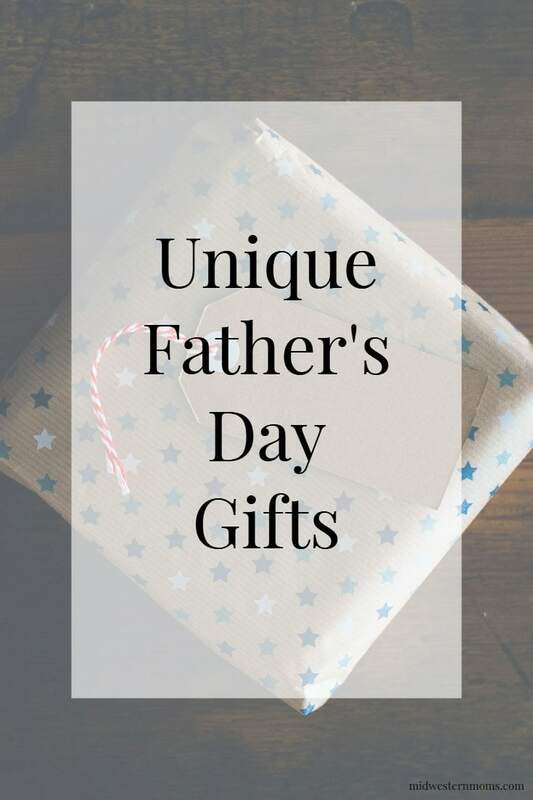 I hope you enjoyed these ideas for Father’s Day gifts. I certainly got a chuckle or two out of the funny section. If you are needing more ideas, Amazon has a great section dedicated to celebrating our dads. There is lots of great ideas there.